The PCL, posterior cruciate ligament, is similar to the ACL where it helps connect your thigh bone to your shin bone. 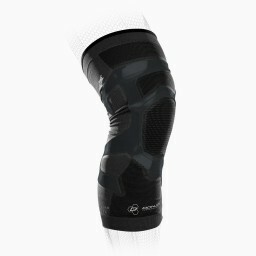 The PCL and the ACL together work to keep your knee together. While the PCL is the strongest of the 4 ligaments, it can still be torn. The most common way for a PCL to be torn is from high impact to the top part of the shin from car accidents where the bent knee hits the dashboard or in contact sports like soccer or football. Typical symptoms of PCL tears are instability, swelling and pain. Treatment includes P.R.I.C.E (protection, rest, ice, compression, elevation). 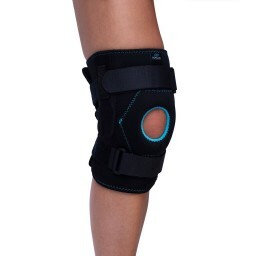 If you have previously injured your PCL, it is important to protect your knee joint with a hinged knee brace that will protect your ligaments as you return to sports. 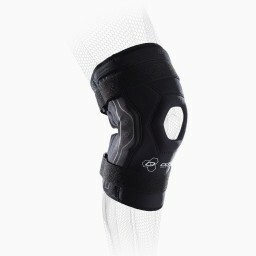 It is crucial to give your knee extra support with a PCL brace to prevent reinjury. Once you have torn your ligament, you are likely to reinjure yourself without adequate protection. Don’t let a PCL injury keep you out of the game.